This year is rather dog than cat!? 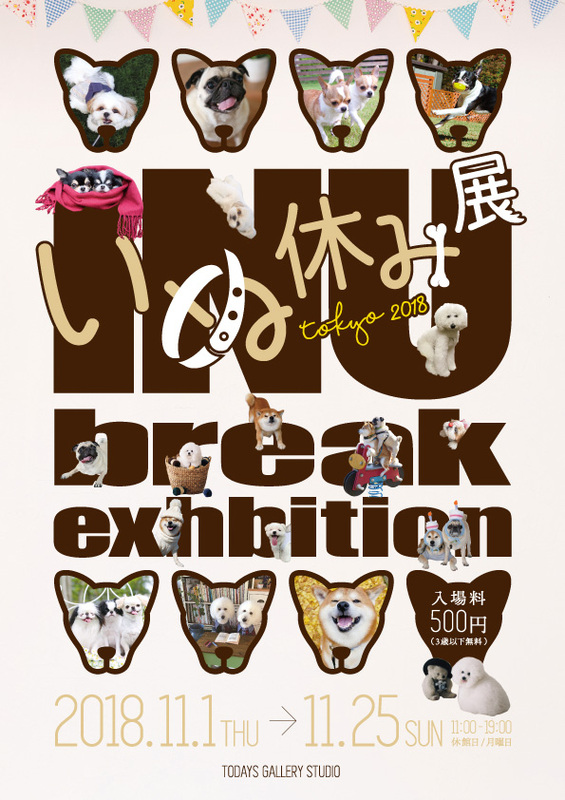 “Inu-Break Exhibition” in Tokyo and in Nagoya! 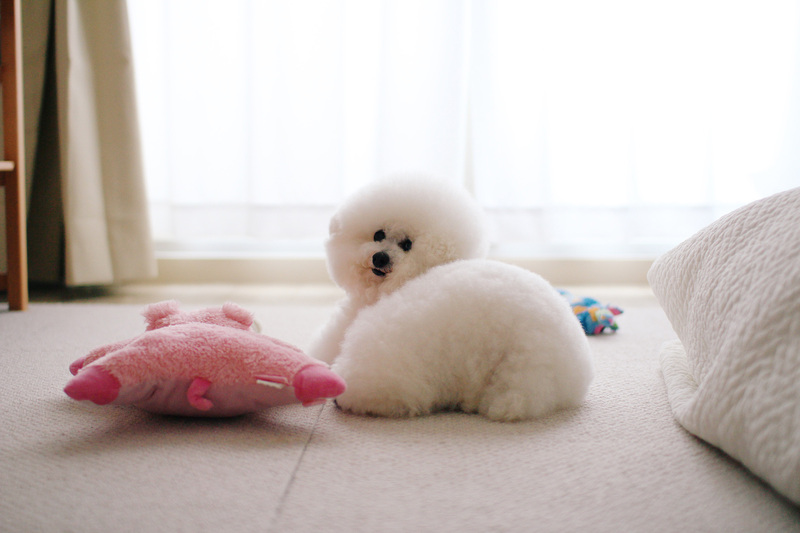 Dog photo & goods sale exhibition with SNS popular dogs such as Cotton candy dog and snub nosed dog etc. BACON CO., LTD., the host of popular photo exhibition “Neko-Break Exhibition” with more than 500,000 visitors, is going to hold “Inu-Break Exhibition”, the joint photo & goods sales exhibition of dog for the first time from the dog’s day Thursday November 11th to Sunday November 25th in TODAYS GALLERY STUDIO (Asakusabashi, Tokyo). In addition, the visiting exhibition in Nagoya gallery is scheduled from Friday November 30th to Monday (holiday) December 24th in Nagoya Gallery. Cat is fine but this is a dog year. Though cat is the trend today with the word Nekonomics, dog is the strongest partner of human who supported our lives from old days. This exhibition is a joint photo & goods sales exhibition of popular dog creators who publish their works on SNS regardless of professional or amateur. There are many dogs famous on Twitter and Instagram and the number of total SNS followers is more than 1 million.This exhibition was planned with request saying “there is not enough dog photo exhibition!” Cats’ photo is somewhat artistic but dog photo is rather warm and familiar like a family photo. Please enjoy artworks full of Toy Poodle, Chihuahua, Shiba and French Bulldog etc. In the special video corner on site, you can enjoy video popular in SNS to unpublished ones. You can enjoy expressions that make you relaxed only shown to masters. Gathering dog creators popular in SNS… ! 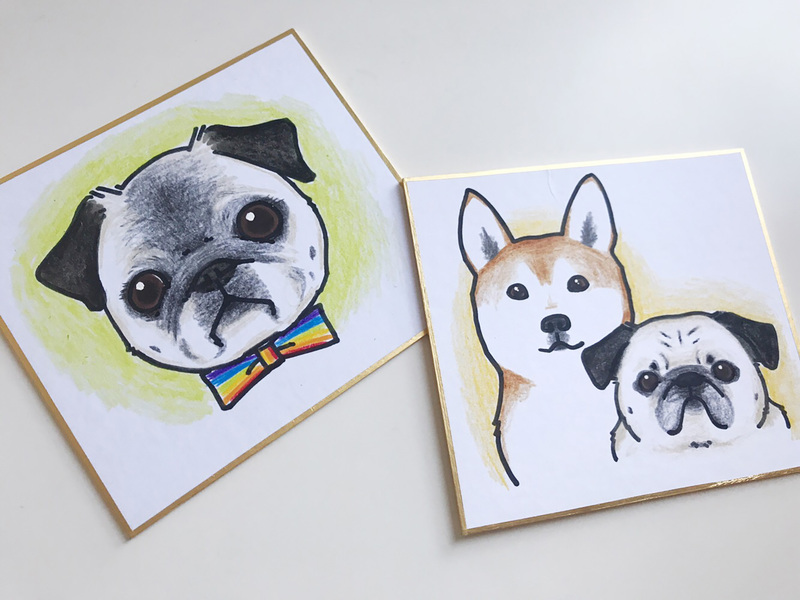 Participating artists are those who are popular on SNS such as (@tamanegi.qoo.riku) with more than 440,000 followers in Instagram, Yuko Shibata (@ernie_pooh_) famous with white fluffy toy poodle and Riyan’s mom (@shibainu.berry) etc. 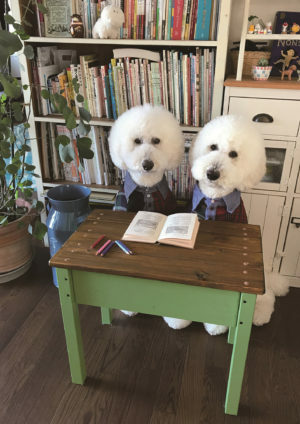 Also, from “Snug Nosed Dog Exhibition”, popular artists such as juntowa (@juntowa) and ami(@tora_pom_happylife) will participate! 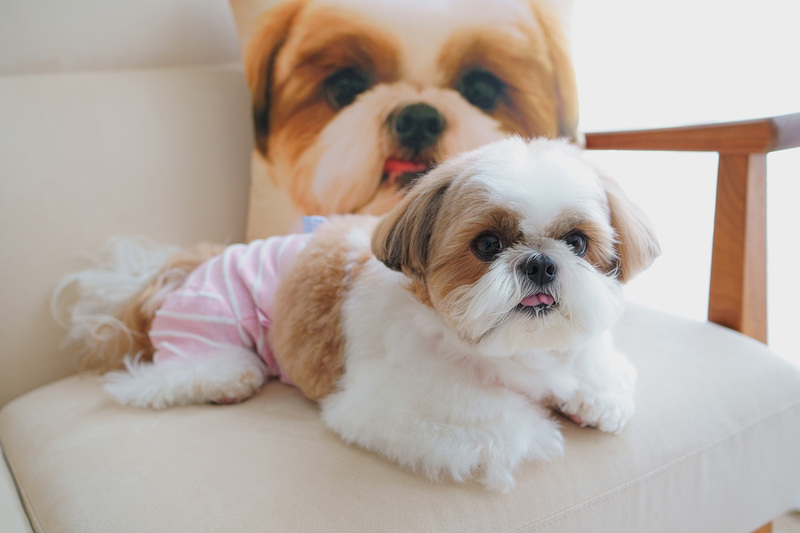 For goods sales, there wil be various limited goods such as teke teke popular with original designed dog clothes and Yurie Kato with cute hand-made sundry goods so don’t miss. There will be an original “petit envelope” as a gift for the first 2,000 visitors. 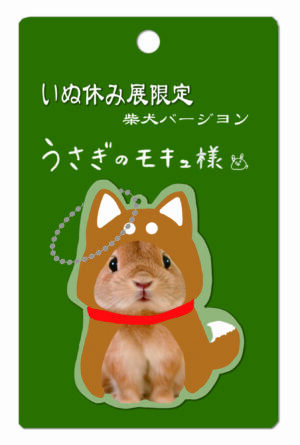 Exclusive goods by “Mokyu’s mom”, the popular artist famous with “Rabbit Symbol Exhibition”. Collaboration goods with Mokyu and this exhibition only available on site such as acrylic key holder and mini towel etc.! Have your dog’s portrait drawn! Copyright © TODAYS GALLERY STUDIO All Rights Reserved.